The festive season is approaching and children all over are anxiously waiting for their piles of boxes. In Finnish culture children are told to behave well or else the lurking gnomes will see and the almighty Santa won’t bring any presents on Christmas eve. Such cruelty! 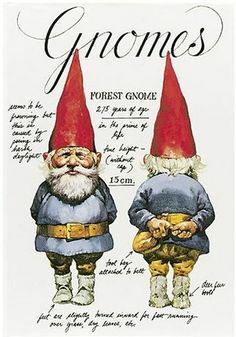 Therefore, I decided to write a post about the different types of gnomes, just to keep all you naughty one’s on your toes. If you catch a red pointy hat flashing behind your window, you know you’ve been seen. Quick at their feet, and helped by the forest animals, they sometimes catch a ride from a fox or a bird. There’s your movie. Sounds like a regular beach bum to me. I bet these ones have a tan, too. I’m just wondering who is he telling these “melancholic” stories to? Who are the willing listeners? I’ve seen these tens of times, standing in the darkest backyard corners, silently stalking. Never saying a word. A boring fellow, one might add, reminds me of an amish somehow. Not that gnomes are particularly tech-oriented anyway. But what does he do at winter time? So basically, these fellows could be walking among us, and we wouldn’t even notice. They’d be just like any normal hipster with their long beards and eccentric clothes, showing off with some random trivia. This is extremely good news and I understand the pranks and teasing, but what is all this crossbreeding stuff? Sounds a bit racist to me. 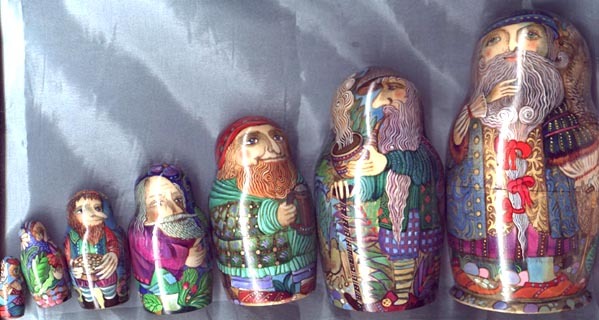 The Siberian gnome has been the most affected by crossbreeding. 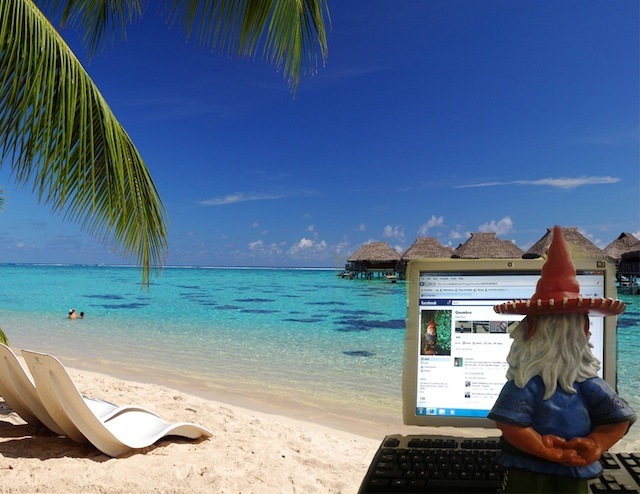 He’s much bigger than European gnomes and is in too good relations with trolls. 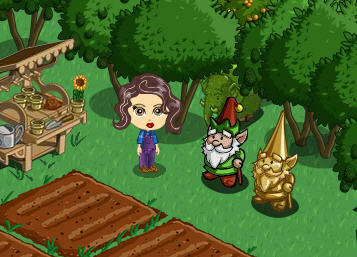 In some areas there is not a single gnome to be trusted. He takes revenge on people for the smallest of reasons and causes death of cattle, loss of harvest, dryness, hard freeze and so on. Hell, you have to be a tough one to survive in Siberia, though I had no idea the hard freeze could also be caused by gnomes. Who would trust a gnome anyway? Sauna gnomes are not malicious by nature and as long as you do your bathing properly – not too loudly, disrespectfully or annoyingly – the sauna gnome will honor you and keep your bottles and cans of beer safe from the birch demons while you bathe. Translations by me from the Finnish version Suuri Tonttukirja © 1980 WSOY.